Bottom line: A study of 16,000 Netflix subscribers shows that about half would cancel their subscriptions if the service started showing ads, even if it meant lower subscription prices for them. AudienceProject looked at respondents from the US, the UK, Germany, Denmark, Sweden, Norway and Finland and all agreed — ads are a bad move. Back in August of last year, ads began showing up between episodes of popular televisions series’ on Netflix. 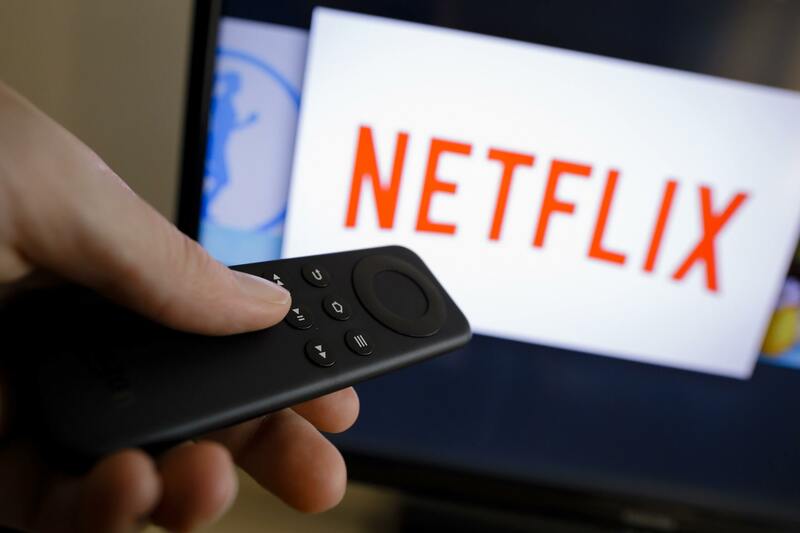 The commercials were self-promotional spots for other Netflix content, and at least some users reported that they could not be skipped. Netflix claimed that it was a test conducted to understand how to better direct people to shows they may want to watch. It denied that the promos were “unskippable,” but regardless, the test did not go over very well. Many threatened to cancel their subscriptions if the ads didn’t go away. @netflix Cancelling my subscription. I pay for Netflix to avoid ads, and now you're running them, unskipppable. No thank you. A recent survey of Netflix subscribers conducted in seven different countries shows that those threatened cancellations could have added up to a tremendous loss for Netflix. Even when presenting users with a scenario where Netflix lowered the subscription price while introducing ads, around half still confirm that it would make them stop watching Netflix. Denmark was the least tolerant with 69 percent of respondents saying they would cancel. The US held the low with only 54 percent walking away angry. Perhaps even more interesting are how people reacted to the possibility of having lower subscription rates in exchange for a few ads. The numbers as expected were reduced, but not by much. Sweden was at the high end with 57 percent saying they would pull out even if Netflix lowered their prices. Finland was the most willing to entertain the model switch with only 37 percent saying they would quit despite the lower rates. Fortunately for subscribers, Netflix’s trial of between-episode ads is over, and so far as anybody knows, it has no interest in switching to an ad-based model or even bringing back the content-related interruptions (skippable or otherwise) again.